At Valley Electric, we are focused on providing Electrical services with the highest levels of customer satisfaction – we will do everything we can to meet your expectations. 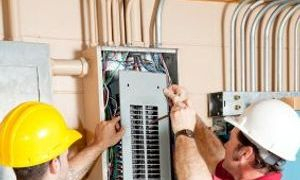 We are a local Electrical company in the Shenandoah Valley offering Commercial and residential services. Please Contact Us for more information on the kind of work we do.